Yesterdag I received another small package from China. Inside it was the Iteaduino Lite. It’s an Arduino clone developed by Iteadstudio. They claim that it’s “the most inexpensive full-sized Arduino derivative board”. I paid 5$ for it on Indiegogo, the early bird price. The current price on the Iteadstudio website is 8$. The special thing about it is that it doesn’t use an Atmel micro controller. 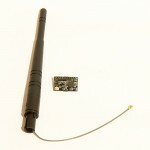 It uses a micro controller made by the Chinese company LogicGreen Technologies. I’ve never heard of the company and their website doesn’t have much English content. But they make micro controllers. 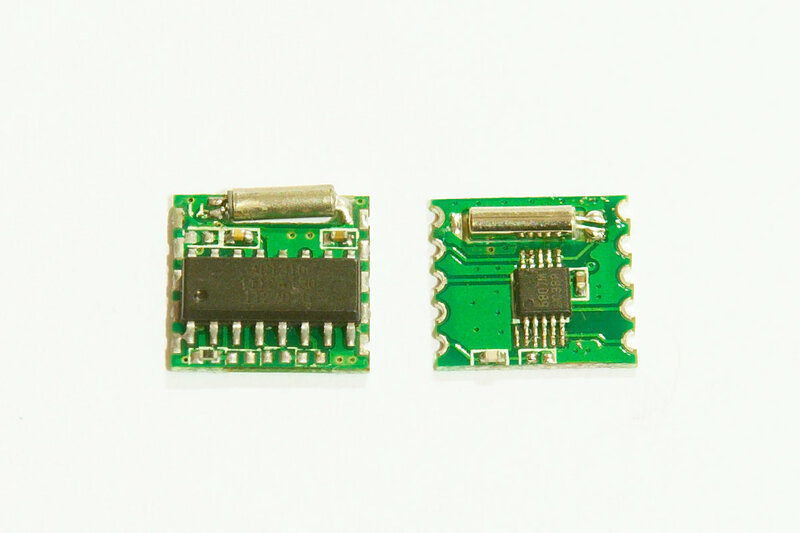 The chip that is used on the Iteaduino Lite is the LGT8F88A, a clone of the Atmel ATmega88. The specifications of the chip look almost the same as the Atmel part. One of the differences is that they claim the chip can run at 32MHz. 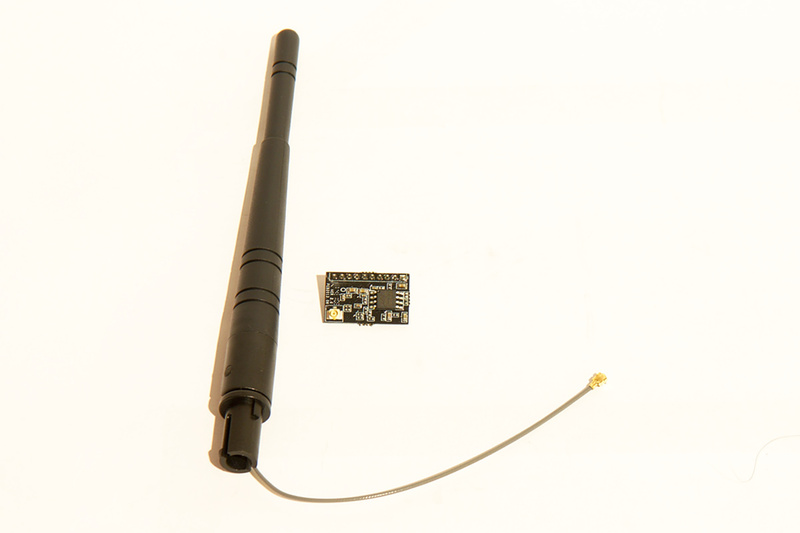 Atmel only guarantees 20MHz. 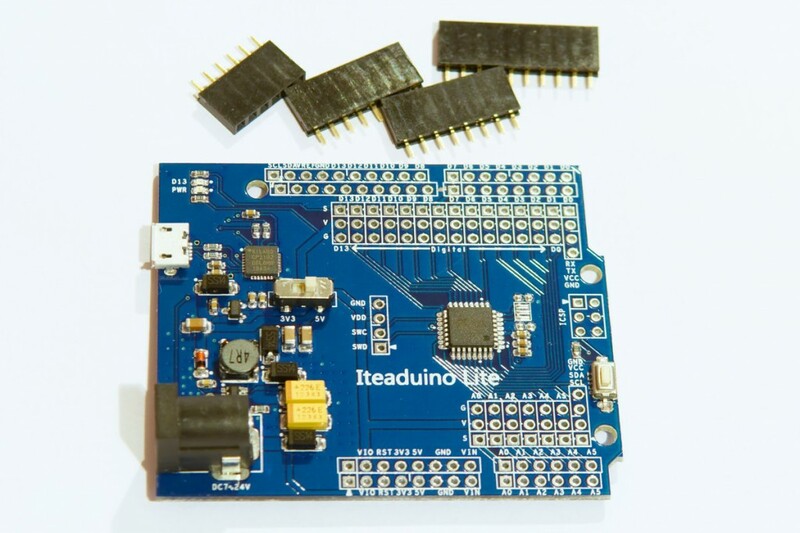 The Iteaduino board has a 16MHz micro controller to make it compatible with the Arduino IDE. Changing the clock to 32MHz would require modifications to the Arduino core files else some functions and libraries would not work correctly. 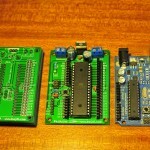 LogicGreen has published the following file for people that want to migrate code from the ATmega88 to the LGT8F88A. The LGT8F88A uses a very different clock system compare to the ATmega88. For Arduino users this doesn’t matter, as that is all handled by the Arduino IDE. 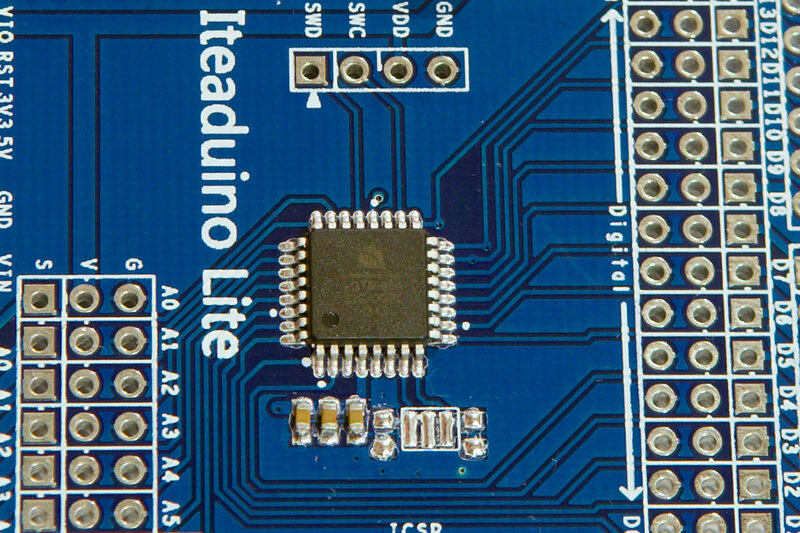 To make the Iteaduino Lite work with the Arduino IDE you need to install some files. You need to add the board to the Arduino IDE. I downloaded the following files provided by Iteadstudio. I copied the files in the /sketchbook/hardware/ folder and fired up the Arduino IDE (version 1.0.5). Then you can select the Iteaduino Lite board in the IDE. 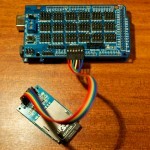 I have tried some examples that come with the Arduino IDE and the board seems to work. 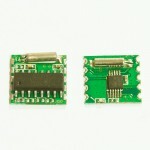 The board uses a CP2102 USB to serial chip and a micro USB connector. My Linux kernel already had support for the CP2102 so I had no problem uploading sketches. The board has 2 voltage regulators, a 5V and a 3.3V regulator. So you can easily switch between both voltages. The board did not have any headers soldered on it but came with a set of female headers. There are holes to solder lots of male pins on the board, 3 rows next to every pin. One for signal, one for VCC and a row of GND pins. The downside of the board is that the LGT8F88A only has 8kb of flash and 1kb of SRAM. But this is enough for a lot of projects. Could you check if pin 6 can be INPUT?. I’m making some test but that pin seems to be attached to GND even if i setup it as INPUT. Just checked it, no problem here. Pin 6 works as a digital input. I2C Slave does not work. Tried simple example MasterWriter from Arduino.cc. First ACK on slave adress = ok. IRQ=Callback function “onReceive” never runs.